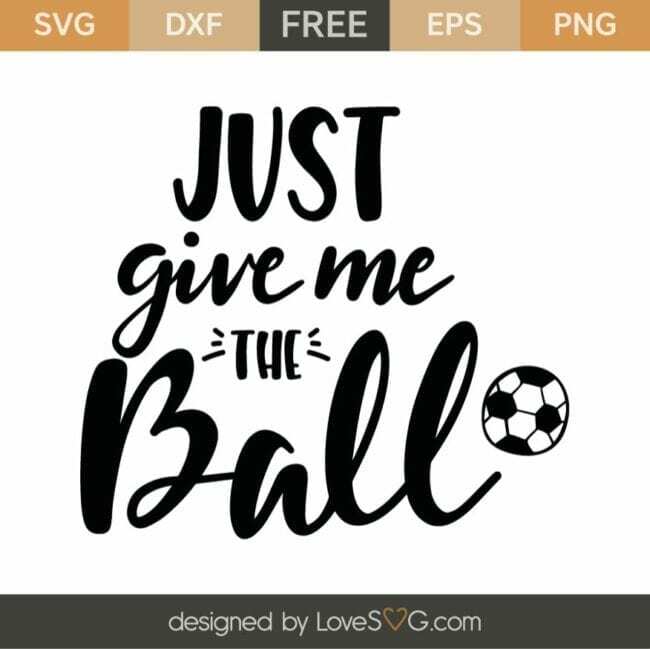 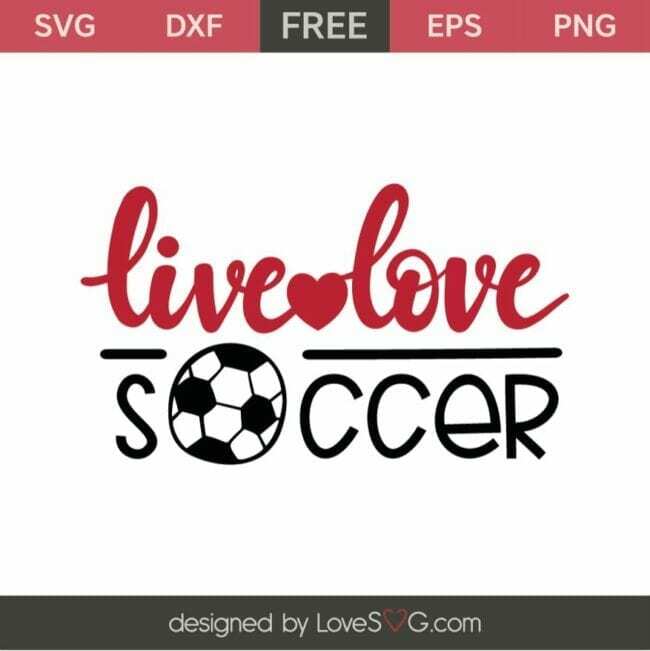 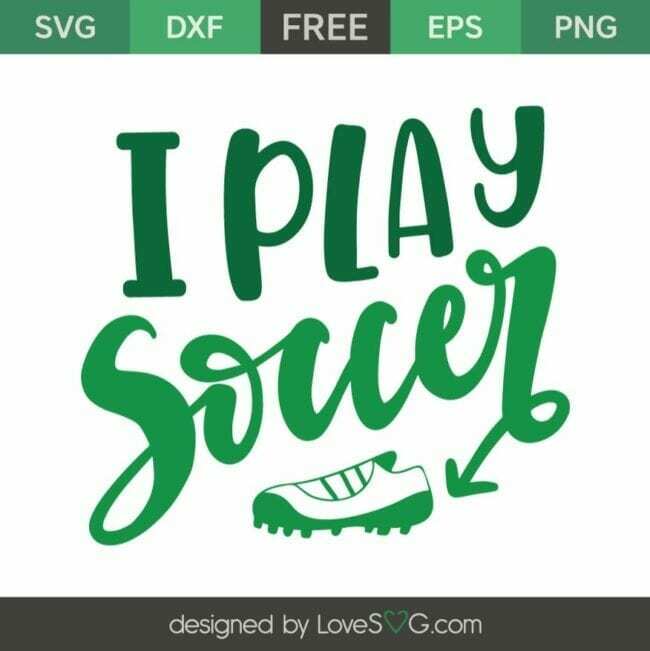 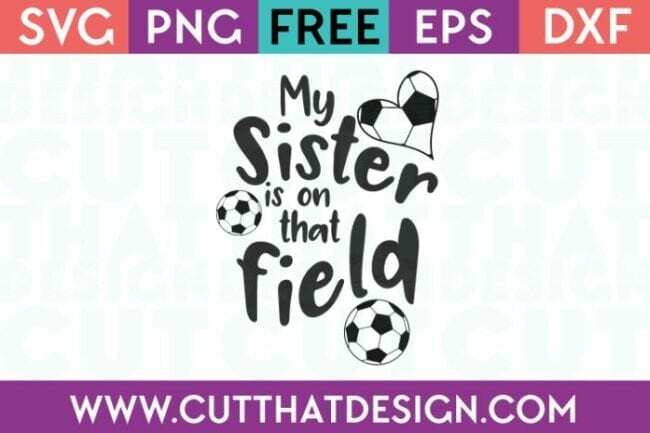 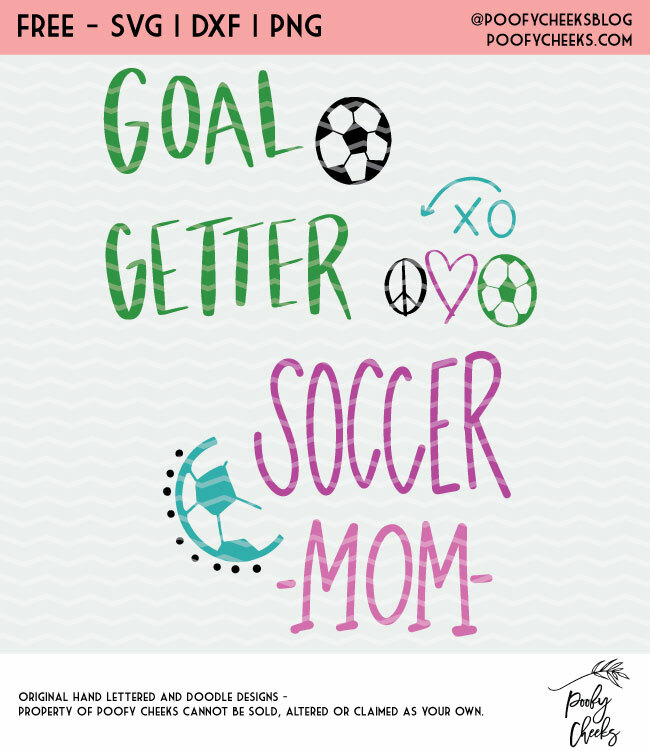 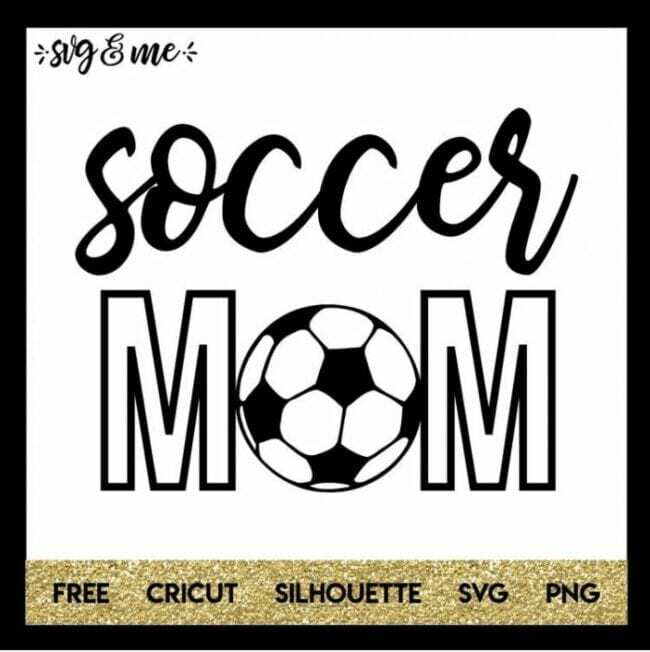 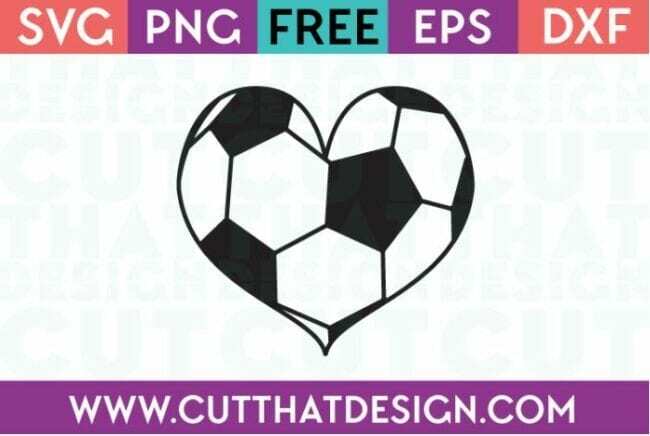 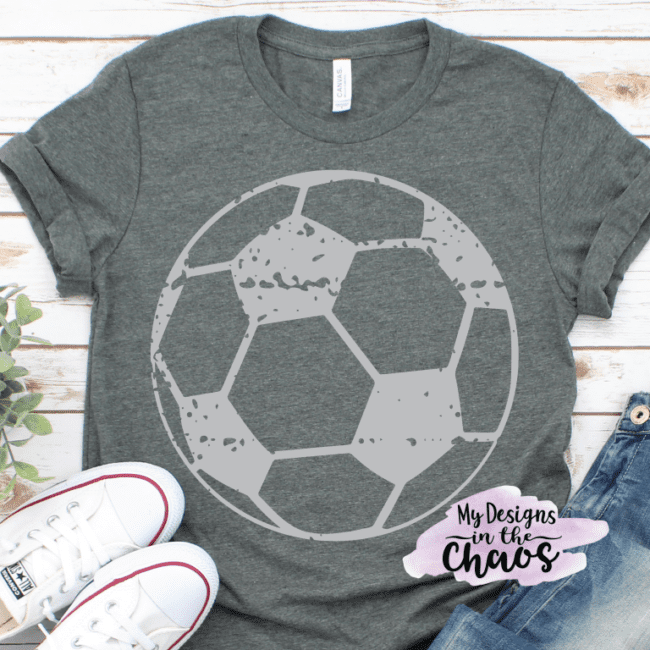 15 Free Soccer Cut Files – This post contains affiliate links to products I use and recommend. 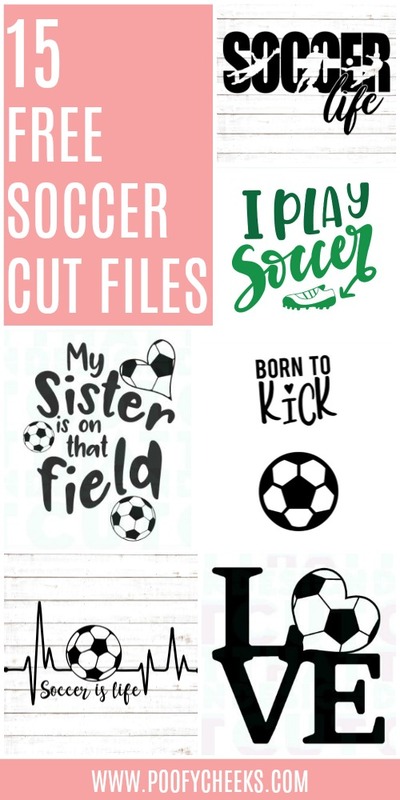 If you make a purchase we may receive a small commission. 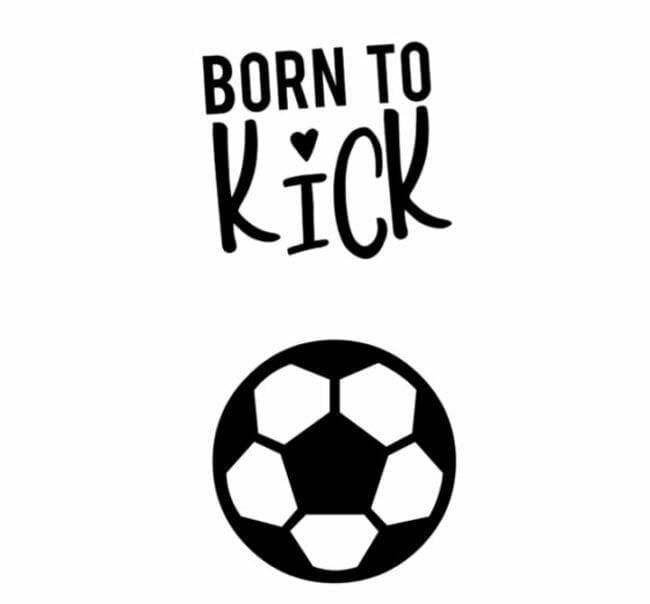 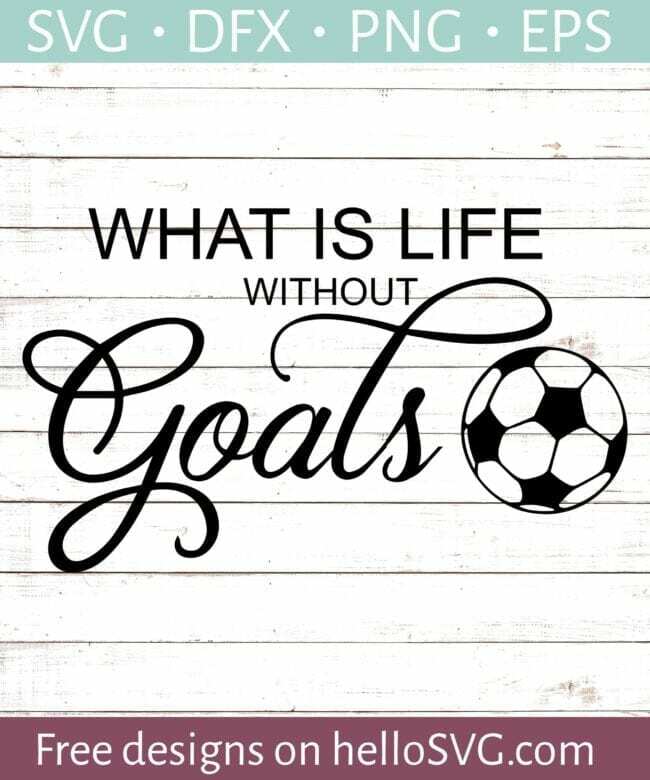 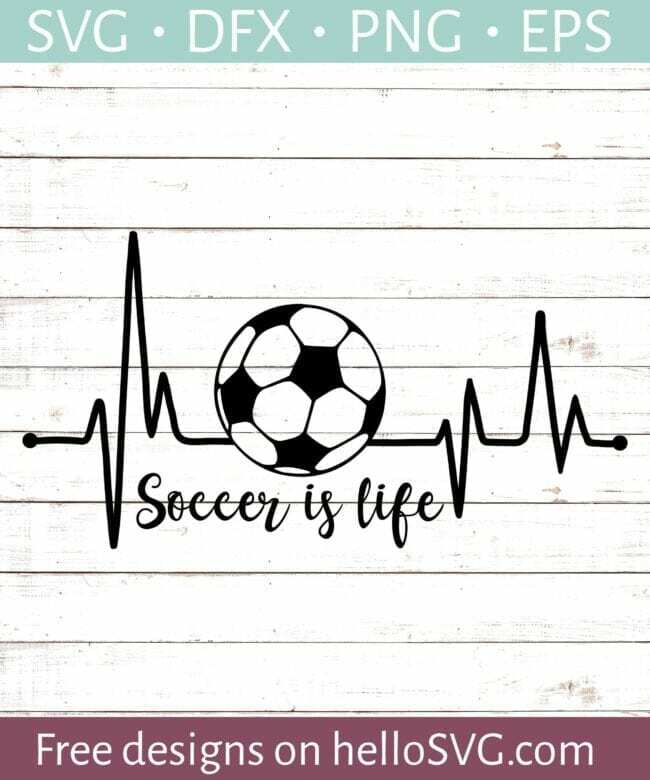 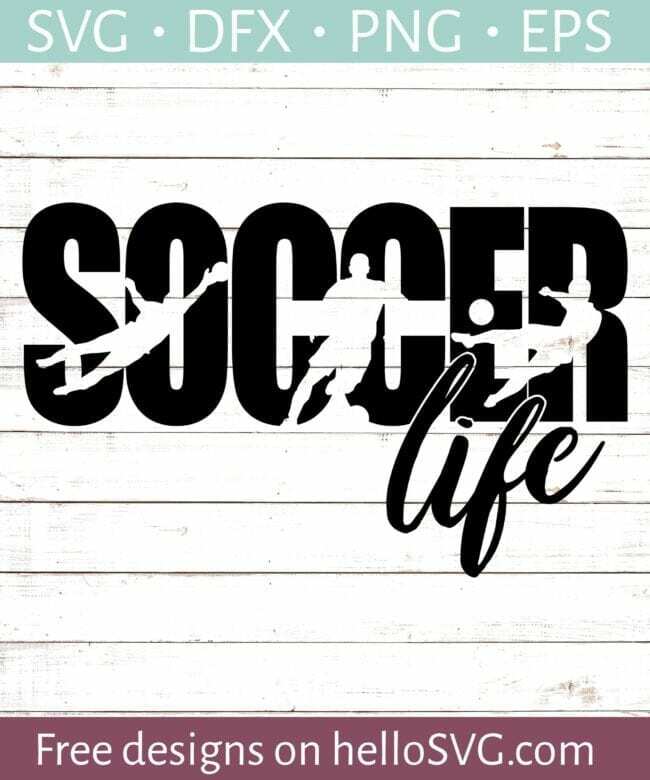 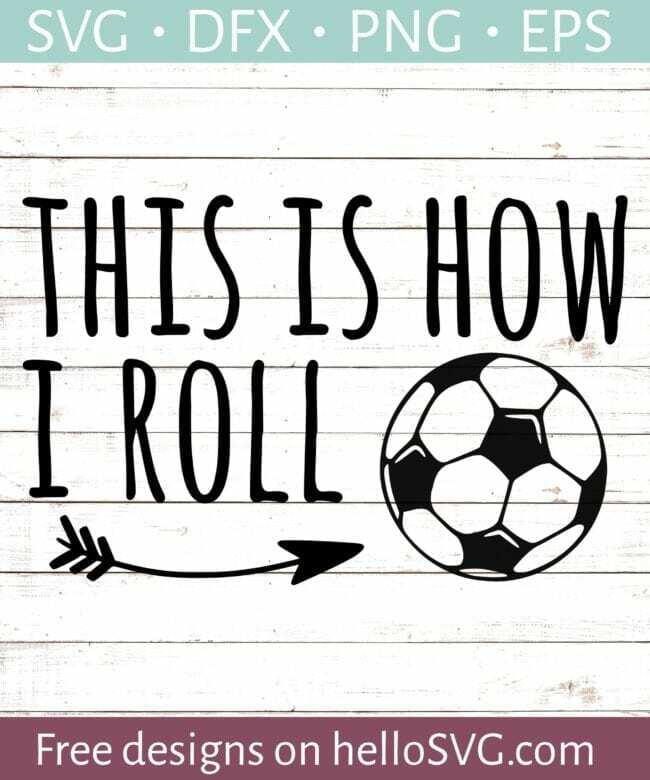 Spring soccer season is here! 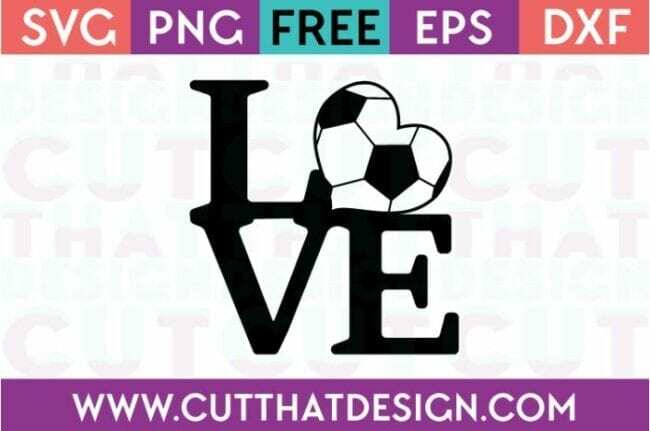 Create some great new gear for the season using these 15 free cut files!